Is there a lunar eclipse tonight? - When Is The Next Eclipse? Is there a lunar eclipse tonight? If you’re in – or you’re going to be in – the USA on August 21, you’ll be able to see either a big Partial Eclipse or, if you get to within the Path of Totality, a Total Solar Eclipse. 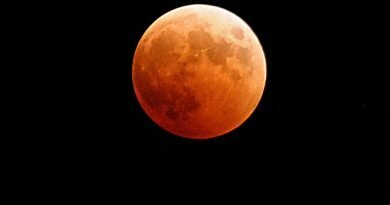 However, tonight is Part 1 – a Partial Lunar Eclipse. It’s not as exciting, for sure, but it’s part of the same astronomical story. 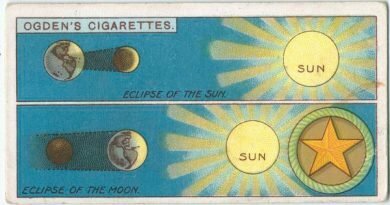 Eclipses only happen when the wobbly, slightly tilted orbit of the Moon crosses through the ecliptic – the path of the Sun through the Earth’s sky. That happens only occasionally, causing an eclipse of some kind. On August 21 the New Moon will be precisely between the Earth and the Sun for a few minutes, while exactly two weeks earlier at Full Moon – TONIGHT – the Moon will pass through the Earth’s shadow. Visible from most parts of South and East Asia, Europe, Africa and Australia – but NOT the USA (or the UK) – this Penumbral Eclipse is so-called because it passes through only the outer shadow of the Earth. The result? A noticeable dimming of the Full Moon; most people won’t notice it, but Moon-viewers will instantly recognise it. It’s an ideal time to photograph it. Go to https://www.timeanddate.com/eclipse and type in your city to see if you can see tonight’s dress rehearsal for the Great American Eclipse coming up in exactly two weeks! 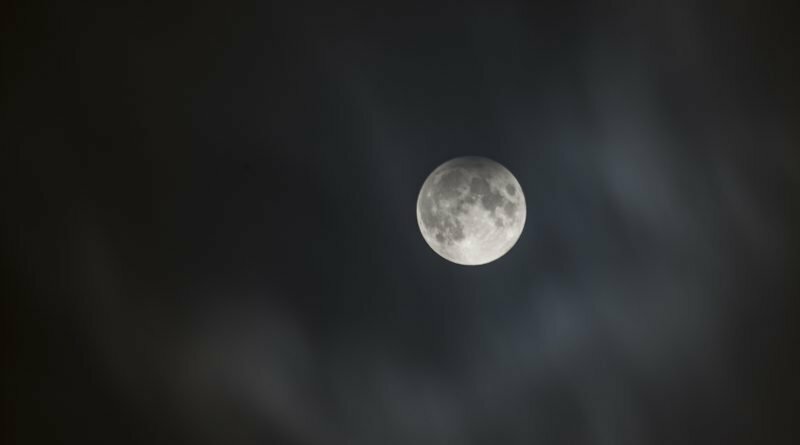 What is the Blue Supermoon Lunar Eclipse? 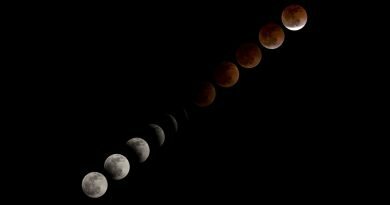 What’s the difference between a Solar & a Lunar eclipse?